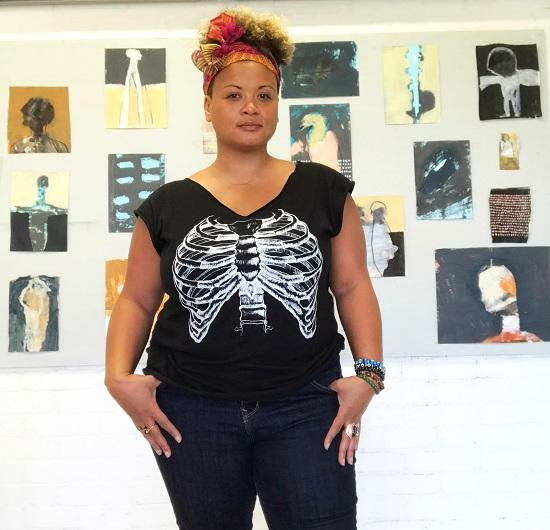 Morton Fine Art and Workhouse Arts Center present the work of Kesha Bruce, Maya Freelon and Amber Robles Gordon — three women artists exploring ideas of healing power through their lineage of storytelling. Bruce’s spirit-based use of guardians, African-American folklore and a prophetic mix of abstracted figures and symbols serve as a reminder ‘to fight’ and to bring about change. Freelon’s visual vortex of potent tissue ink monoprints and quilt-like immersive installations welcome the contemplation of our standing ideas of strength and vulnerability. Robles-Gordon’s powerful narrative and the influence of African elemental and spiritual based practices activate bloodline connections and ancestral memories. With substantive and varied approaches, Bruce, Freelon and Robles-Gordon chart the transcendence of gender, history and preservation, rooting themselves as important and impactful contributors to current social and cultural dialogues. Co-curated by Amy Morton of Morton Fine Art and Jaynelle Clarke Hazard of Workhouse Arts Center. When I pray, I ask my ancestors for the bravery to follow and make manifest the deepest truths and longings of my heart. Every artwork I create is an answered prayer. In this current political and social moment my prayers are especially urgent: Where can Black women feel safe? Where can we feel free? How do we protect our spirits from those who mean to destroy us? As an artist, these questions always lead me back to my work. In my experience, the most powerful weapon for spiritual warfare is joy. I’m not being hyperbolic when I tell you that the process of making artwork has saved my life many, many times. Art is a refuge for the spirit. It offers us a way to understand and heal ourselves. I am of the mind that something absolutely prophetic can be revealed in both the act of making and the act of looking at art. Art objects embody spiritual power. I believe this so firmly now, that it seems almost surreal to think back to a time, not so long ago, when I was afraid to speak about my work in spiritual terms for fear of being called less serious or less intellectually rigorous. It’s clear to me now that often our fears show us the parts of ourselves that are desperately waiting to be revealed. To be set free. So, I present this new work with the firm knowledge that what I am creating is an important and worthy contribution to the current cultural dialogue. More importantly, I consider my work a part of a strategy for resistance. Even as we steel ourselves for battle ahead, we must remember to leave room for joy. Joy is sacred and so it is worth fighting for. 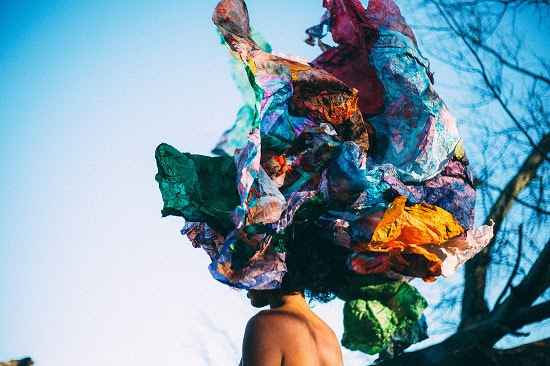 Maya Freelon is an award-winning visual artist whose work was described by the late poet Maya Angelou as “visualizing the truth about the vulnerability and power of the human being.” Cosmopolitan Magazine featured her in June 2015 in “Art Stars” calling her one “of the most badass female artists in the biz.” She was commissioned by Google to design original art for their OnHub router, by Cadillac to create a live-sculpture for their Dare Greatly creative campaign, and by the North Carolina Museum of Art to create a collaborative tissue paper sculpture celebrating the opening of their African Art wing. Her unique tissue paper art, praised by the International Review of African American Art as “a vibrant, beating assemblage of color,” has been exhibited internationally, including shows in Paris, Jamaica, Madagascar, and Italy. 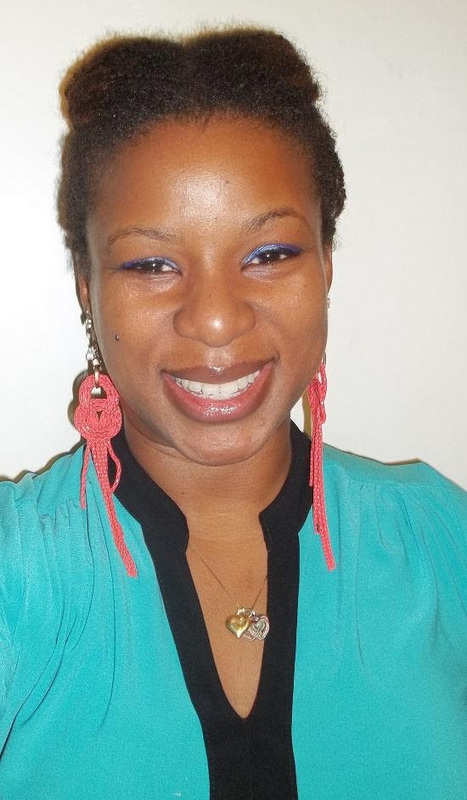 She was selected by Modern Luxury Magazine as Best of the City; by Huffington Post as “Black Artists: 30 Contemporary Art Makers Under 40 You Should Know”; and by Complex magazine as “15 Young Black Artists Making Waves in the Art World.” Maya has completed residencies at the Skowhegan School of Painting and Sculpture in Maine, the Korobitey Institute in Ghana, and the Brandywine Workshop in Philadelphia. She earned a BA from Lafayette College and an MFA from the School of Museum of Fine Arts, Boston. My artwork is a visual representation of my hybridism: a fusion of my gender, ethnicity, cultural, and social experiences. I impose colors, imagery, and materials that evoke femininity and tranquility with the intent of transcending or balancing a specific form. I associate working with light, color, and energy as a positive means to focus on the healing power found in the creative process and within us all. It is my belief that colors have both feminine and masculine energies and each color represents a specific aspect of nature. District of Columbia’s Art Bank, Washington, D.C.
Workhouse Arts Center is a Virginia not-for-profit corporation that was created for planning, developing and fundraising a self- sustaining arts space. The primary goal has been and remains the renovation, preservation and reuse of the former District of Columbia Complex’s Workhouse facilities. 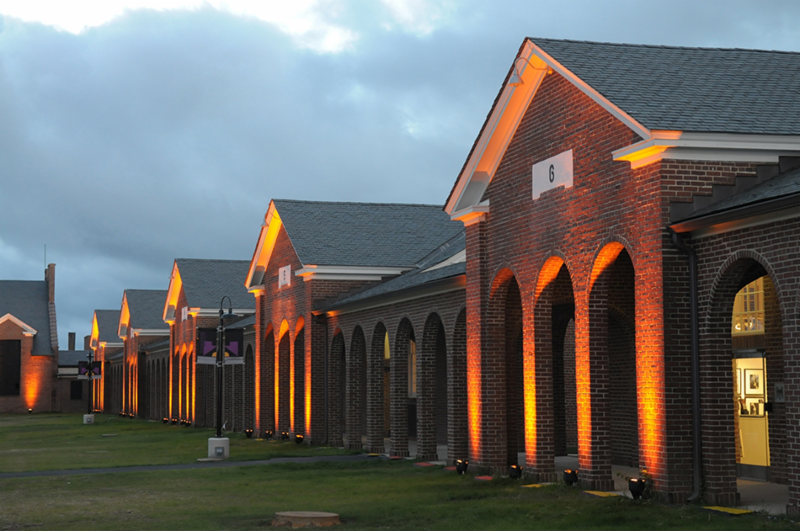 Officially transitioned from the District of Columbia Prison Complex to Workhouse Arts Center in 2008, the organization now sits on 55-acres of land surrounded by rolling hills, featuring 4 main gallery spaces, near 100 artist studios and hosts an array of arts education courses, festivals and theatre performances.